Gaura Vani & As Kindred Spirits and GauraVani.com would like to thank the following patrons for their continued support of this project. 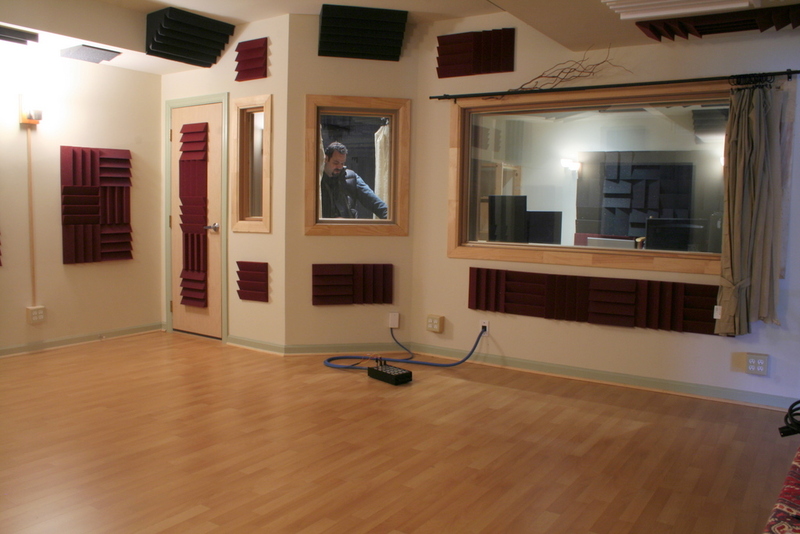 The Mody Family for their continued support and use of Avatar Studios office space, warehouse and recording facility. They have believed in this project since the beginning around 12 years ago. The Reddy Family, Equal Vision Records and Mantralogy for opening up many possibilities, continued support and advice. 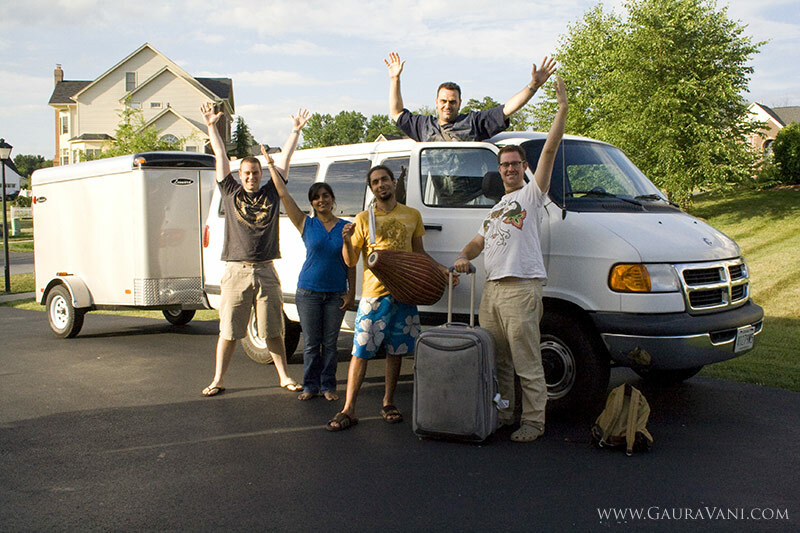 The Morrison Family for donating Dauji Ram (Dodge Ram Tour Van) and making the Mantralogy ’09 Tour possible. Jennifer Fulton for donating to purchase Apple Logic Studio 9 software for recording. Puspavan Prabhu and Family for continued support, encouragement and helping us travel. Julia Fischer for continued support and encouragement. Dhruv Sharma for support from “Down Under”. Tara Rajput for consistent support. Thank you to our other patrons: Bina Chauhan, Rajan Siva, Dinesh Sachdeva, Anatoly Evtushenko, Balachandar Namasivayam, Jayesh Kumar Thirumal, Daniel Swanson, Antons Starostins, Manmath Nayak, Wolfgang Tschank, The Golden Chain Technologies, Balachandar Namasivayam, Linda Peck, Helmut Treutlein, Ljubomir Bozic, Sanja Musulin and so many others. 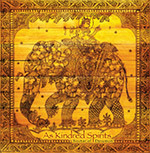 Become a patron and help support one of the most active Kirtan projects. Any amount helps. Don’t like PayPal? Contact us here and we’ll give you other options. Apple Logic Studio Recording Software – $499 (See it here) Thank you Jennifer!!! If you wish for your donation to go directly for one of these items, leave us a note while making your donation and we’ll be sure to allot your funds for that purpose.